Skin cancer is the most common cancer in the United States. It is estimated that 1 in 5 Americans will develop skin cancer during our lifetimes and that 9,500 of us are diagnosed with skin cancer every day. Most skin cancer is highly treatable if it is diagnosed early enough, but the biggest challenge facing physicians is when skin cancers have gone unnoticed or ignored. Once skin cancer has progressed to its later stages, it can become more difficult to treat. Everyone is at risk of skin cancer. 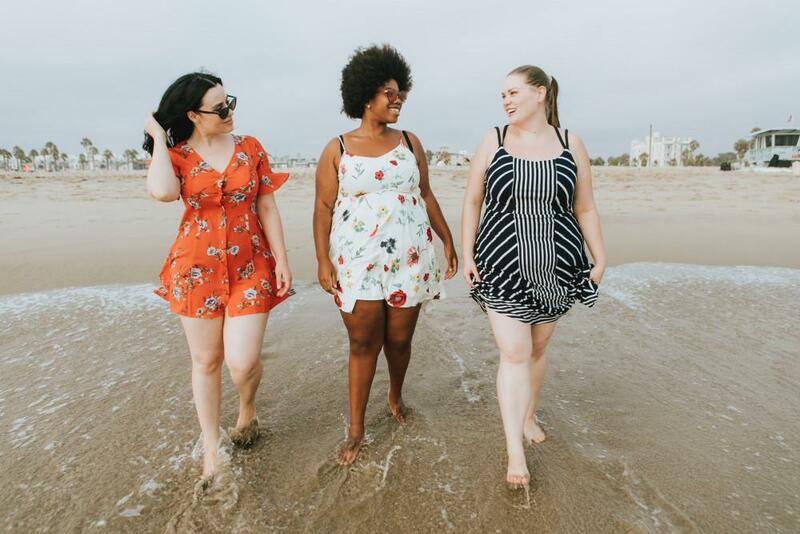 Your individual skin type does have some significance in determining your statistical risk, but the biggest risk factor in all skin cancers is UV exposure. Nobody is immune and everybody should know the signs and for what you should be looking. Basal Cell Carcinoma: The most common type of skin cancer. 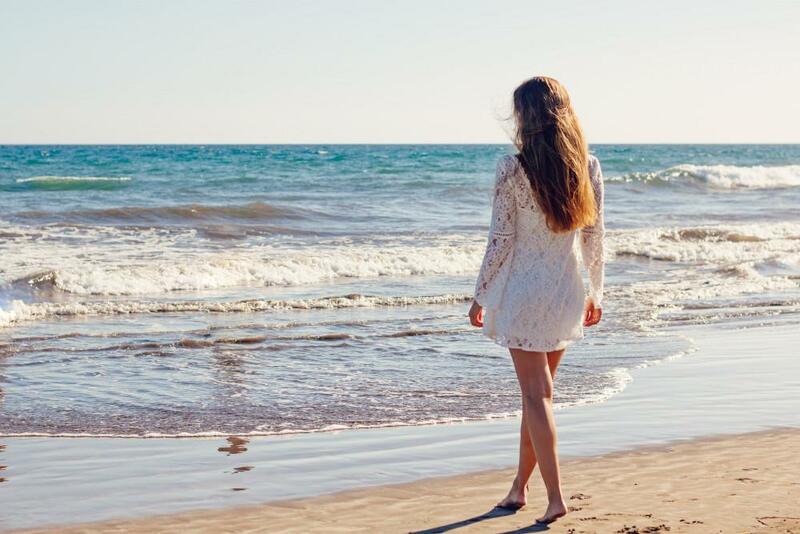 The cause is chronic UV exposure, and the most at risk are people with fair skin and hair. It can look like a pink or white bump, a flat scar with a waxy appearance, a mole with pearly edges or a sore that keeps recurring or bleeding. This form of skin cancer progresses very slowly, sometimes over decades, and tends not to spread to other parts of the body. Squamous Cell Carcinoma: The second most common form of skin cancer. As with basal cell carcinoma, the cause is frequent UV exposure and the most at risk are those with fair complexions. It usually appears as a sore, flaky or scaly patch and can be inflamed. It differs from basal cell carcinoma in that it can spread away for the site of origin if it isn’t caught and treated quickly. There is a subgroup of squamous cell cancer of the skin which is not directly sun related but rather develops as a complication of long standing skin ulcers. Melanoma: the most feared but thankfully rarest form of skin cancer. UV exposure contributes to its development, but it can also be hereditary. 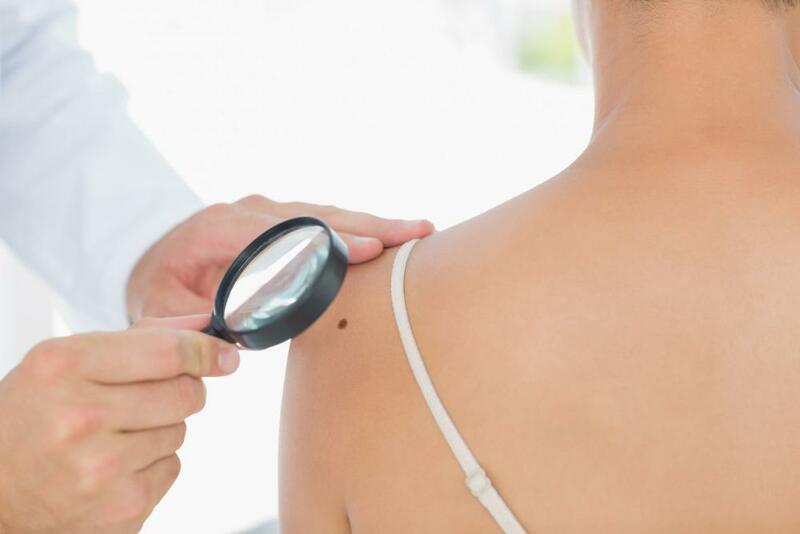 All skin types are susceptible to melanoma, but you are at greater risk if you have a large number of moles. 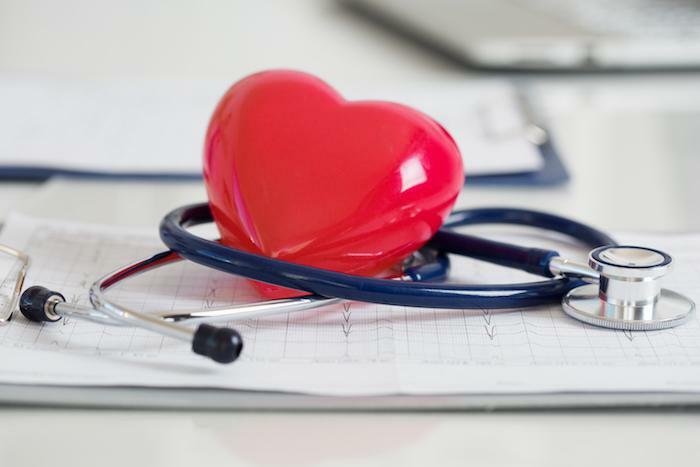 With the average adult having 21 square feet of skin to know and check thoroughly, it is clear that self-exams can only go so far to protect you from the dangers of unnoticed skin changes. MD Vein & Skin Specialists help discover and monitor skin changes through routine skin examinations for our patients in the Columbia, Maryland area. Dr. Banda can diagnose and treat the three types of skin cancers and help you take control of your skin cancer risk. What happens during a routine skin cancer check? A skin cancer check usually takes just around 30 minutes. Dr. Banda will talk through any moles or skin changes that concern you first, then take a careful look at all of your skin including places that are less visible to you like your scalp, soles of your feet, and in between your toes. Photographs are taken to help in the monitoring of the evolution of any lesions of concern over time. Additionally some lesions are examined with a dermatoscope (specialised live skin microscope) to help determine any need for immediate surgery. He will discuss any of his concerns with you and tell you the next steps. If you have any concerns about your skin cancer risk, or are worried about skin changes that you would like evaluated by a professional eye, make your appointment with Dr. Banda today by calling our Colombia, Maryland clinic. It’s happened to everyone. You see the legs of a relative and think, "Will these be my legs in a few years? 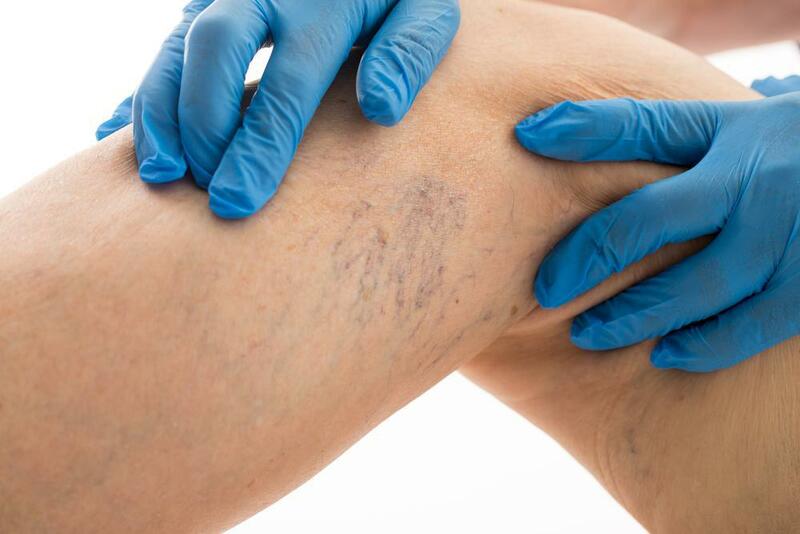 Can I prevent varicose veins? Does this run in the family or can I take steps to stop this outcome? "Here are some answers to these questions.